Just as I was about to settle for an early night Arcade Fire have just released a brand new 22 minute short film featuring 3 tracks from their forthcoming new album 'Reflektor'. Directed by Roman Coppola the rather comedic video sees the band perform Here Comes The Night Time, We Exist, and Normal Person all sounding magnificent. This might just be my favourite album marketing campaign ever. The new album is released October 29th. 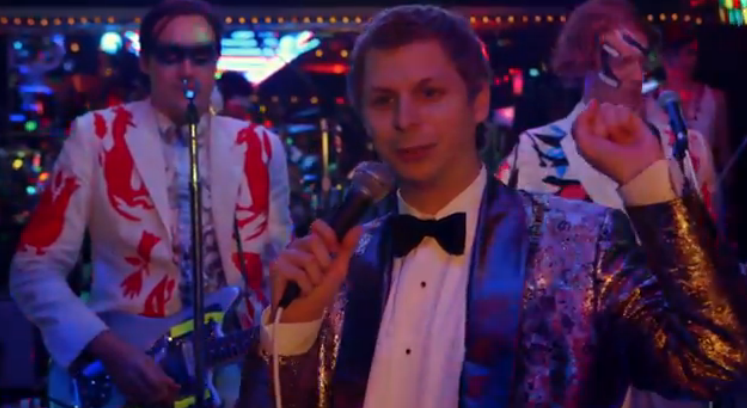 Oh did I mention it has cameos from Ben Stiller, Bono, James Franco and Michael Cera. Go watch it. WATCH IT NOW!